Los Angeles is the stronghold of US cannabis culture and the birthplace of Bad Azz Kush. 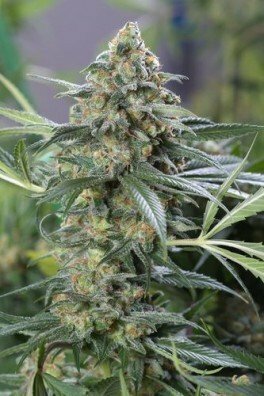 Breeders from L.A. developed this bud by crossing Original OG, Afghan Kush and Urkel. 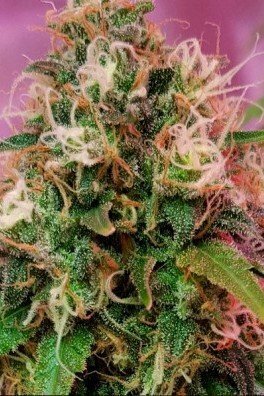 Bad Azz Kush needs a flowering time of 55-60 days to yield up to 700g/m². 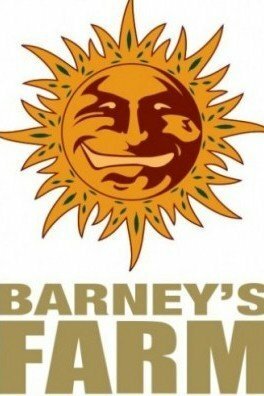 It was named after West Coast rap artist Bad Azz, friend of Barney’s Farm and member of DPGC (Tha Dogg Pound Gangsta Crips). Pure Indica & badass buds! 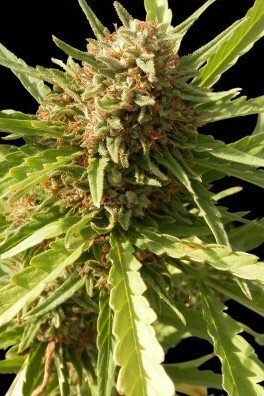 Bad Azz Kush: 100% Indica Strain with up to 24% in THC! The name "Bad Azz Kush" illustrates two meanings; “Badass Kush” and “Bad as Kush”. 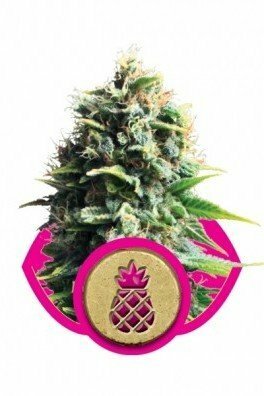 This badass strain possesses one of the coolest names known to the ganja community. 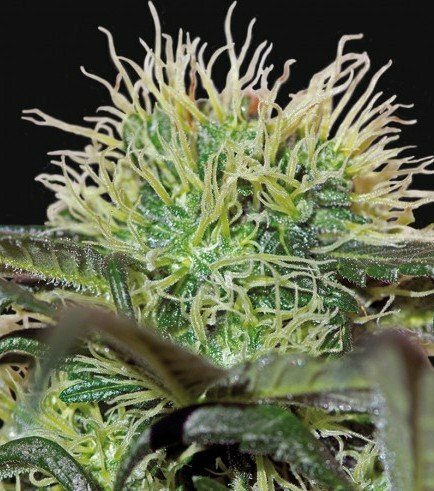 Not only does this strain have a badass name, but it’s genes are, well, badass. This strain has been brought to light in the city of angels, L.A. Its genetics are 100% indica. For all you couch-lock-purist enthusiasts, this beast will sing sweet lullabies for you, while you gently relax, deep into the couch. 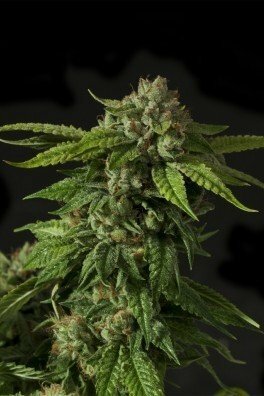 The ancestry of this magnificent strain began with Original OG, Urkel and Afghan; at the time, little did these strains know about the badass legacy that would be unleashed into this world. 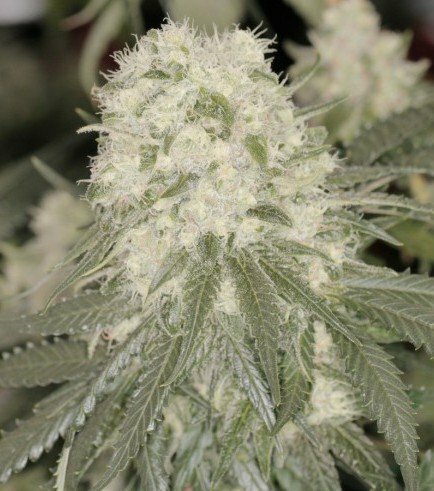 The flowering period spans between 55-60 days The CBD content is around 1.1%, which is a nice amount. We are not sure if you can handle the following information. Get ready; here it comes. 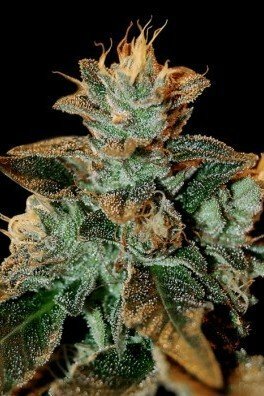 The THC content of Bad Azz Kush is 24%!!! We know, you're jumping around the room with excitement; cool yourself, and continue reading. 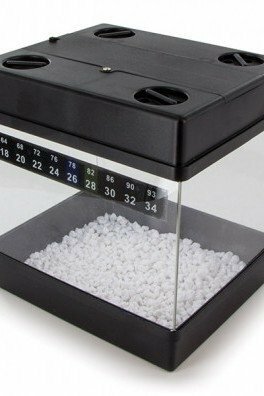 The yields for indoor operations amount to approximately 700g/m², which is more than generous. You’ll have huge crystal covered nugs, what more can one desire? For outdoor growth, you can expect heavy yields. 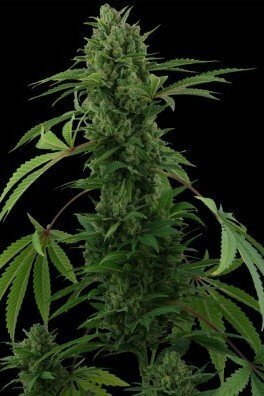 Bad Azz Kush is short, it reaches around 100-110cm in height, in indoor operations. 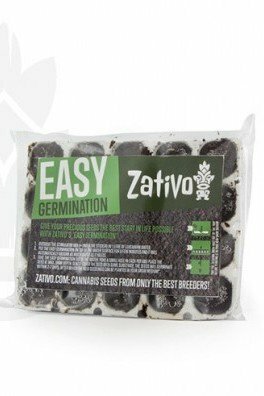 For outdoor growth, this bad boy will also be quite short as well, which is great for limited space and beginner growers. 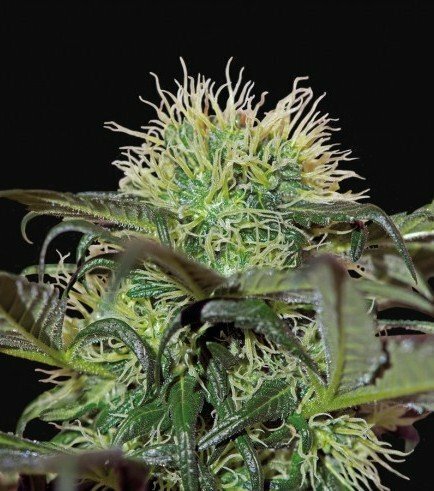 With its forest fruit aromas, soaring THC levels, and purist genes, this dank-tastic strain has definitely earned its black belt in ganja perfection. Want to become a badass? 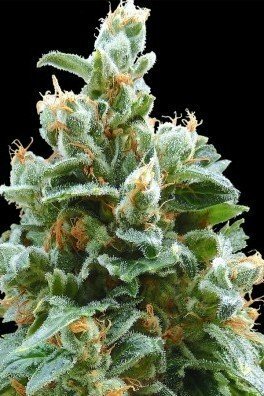 Grow Bad Azz Kush.